The sleek design of our CD+G/DVD players make it perfect for both home and professional use. Use it in your living room as DVD/Karaoke Combo player or take it on the road! 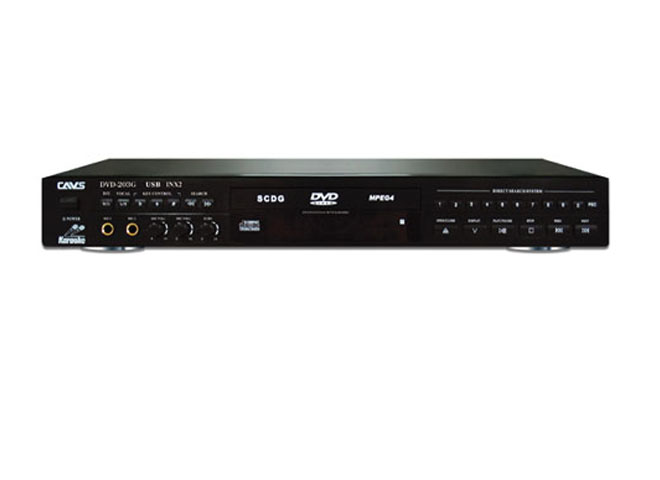 Capable of reading CD+G, Super CD+G, MCG, NCG, and DVD formats, our CD+G/DVD players are a jack-of-all trades! Our players also read USB drives allowing you to plug-n-play your flash drives or external hard drives. 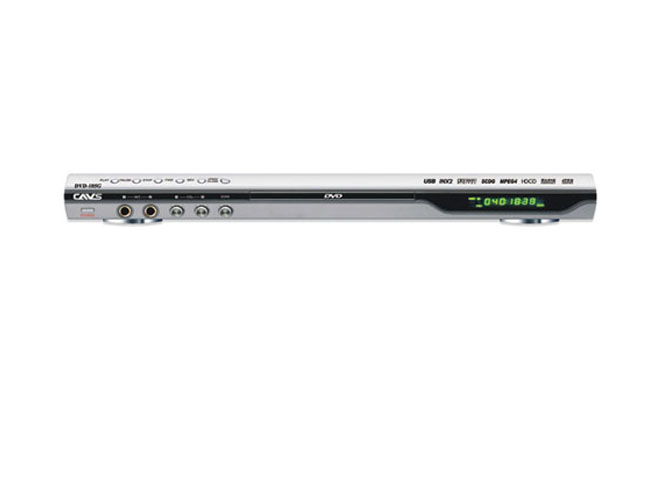 Our simple CD+G/DVD players present an easy way to have karaoke with all basic functionality enabled! CAVS CD+G/DVD Karaoke players have been discontinued in production due to changes in technology. The songs that were stored and fixed in the discs can now be freely moved around in digital formats via files, folders, flash drives, and hard drives. The songs are no longer bound by the limited size or the fixed format of the discs. The songs can be freely merged, re-grouped, or shuffled. Best of all, you have the total control of the songs that you want where you want them. For those looking to continue using the DVD-203G, DVD-203G USB, DVD-105G, or DVD-105G USb players, please go to CAVS Karaoke Laptops or CAVS Touch Screen Karaoke players. For similar prices, if not the same, you can now get the full functioning laptop that is capable of playing CD+G, Super CD+G, MCG, NCG, and DVD discs in addition to playing you USB flash or external hard drives. Adjust the music volume, balance, microphone volume, echo, reverb, etc.